Patrick (“Rick”) McAuley focuses his practice on legal issues that arise out of the acquisition and sale of properties, municipal land use law, the creation of redevelopment areas, the use of eminent domain and construction financing. Throughout his career, he has assisted in obtaining subdivision, site plan and related permits and approvals for mixed-use retail, office and residential spaces, hotels, a baseball stadium, an aquarium and other significant projects throughout New Jersey. Since 1995, Rick has served as outside counsel to the New Jersey Casino Reinvestment Development Authority (CRDA). Among other responsibilities, he initiated and oversaw condemnation proceedings to acquire several hundred sites for redevelopment for various types of commercial, industrial, residential and recreational improvements, including supporting infrastructure. He has also negotiated complex cross-easement and air rights agreements with New Jersey Transit and the Turnpike Authority related to development within the air rights at the Frank Lautenberg Rail Station in Secaucus. More recently, in connection with Connell Foley’s representation of one of the country’s largest real estate investment trusts (REITs), Rick assisted a developer joint venture entity in successfully closing the $190 million construction financing of a 69-story residential tower in Jersey City. Rick also recently assisted other co-developers with closing the construction financing for Jersey City’s first mixed-income residential waterfront development in nearly three decades. Rick also has substantial knowledge of solar power systems and has advised owners and installers of photovoltaic (PV) solar systems, primarily on rooftops, in a multitude of commercial locations throughout New Jersey, ranging from less than 100 kWs up to 8 MWs in size. He is experienced in the preparation of engineering, procurement and construction contracts (EPCs), purchase and sale agreements, roof site leases, power purchase agreements (PPAs) and operation and maintenance agreements (O&Ms). Represented the Casino Reinvestment Development Authority, as one of multiple lenders, in closing complex loan transactions in connection with a mixed-use development project in the heart of downtown Newark known as Teachers Village. The project is comprised of eight buildings, including three charter schools, a daycare center, more than 200 apartments for teachers, and 70,000 square feet of street-level retail and restaurant space. 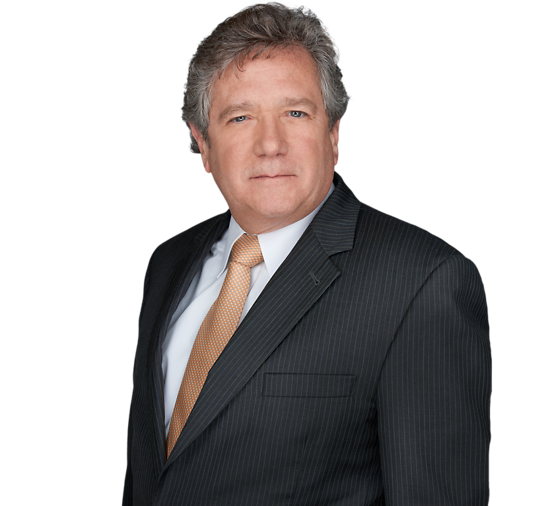 McAuley Selected for "Meet the Real Estate Lawyers"
McAuley Profiled in "Meet the Real Estate Lawyers"
Patrick J. McAuley Featured in Real Estate New Jersey’s "Meet the Lawyers"
Patrick McAuley Quoted in Article Entitled "Solar Still Shines"